Government of India's initiative towards affordable basic banking services. Pradhan Mantri Jan-Dhan Yojana (PMJDY) is a National Mission for Financial Inclusion to ensure access to financial services, namely, Banking / Savings & Deposit Accounts, Remittance, Credit, Insurance, Pension in an affordable manner. 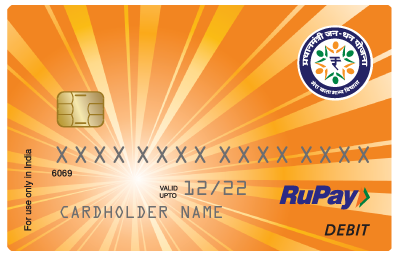 RuPay PMJDY Debit Card is issued with accounts opened under Pradhan Mantri Jan Dhan Yojana. 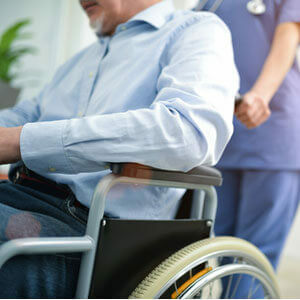 Permanent total disability Insurance cover of Rs.1 Lakh.